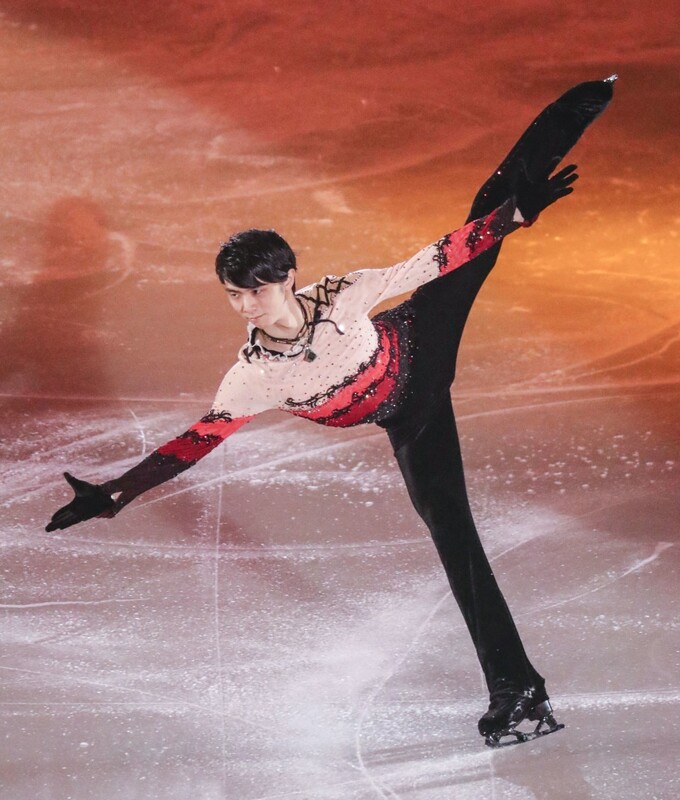 Yuzuru Hanyu on Friday returned to the rink for the first time since winning a second successive men's figure skating gold medal at the Pyeongchang Winter Olympics in February, making a surprise performance at his self-produced ice show. Hanyu missed last month's world championships in Milan because of a lingering right-ankle injury that he fought through in Pyeongchang to become the first men's back-to-back Olympic champion in 66 years. 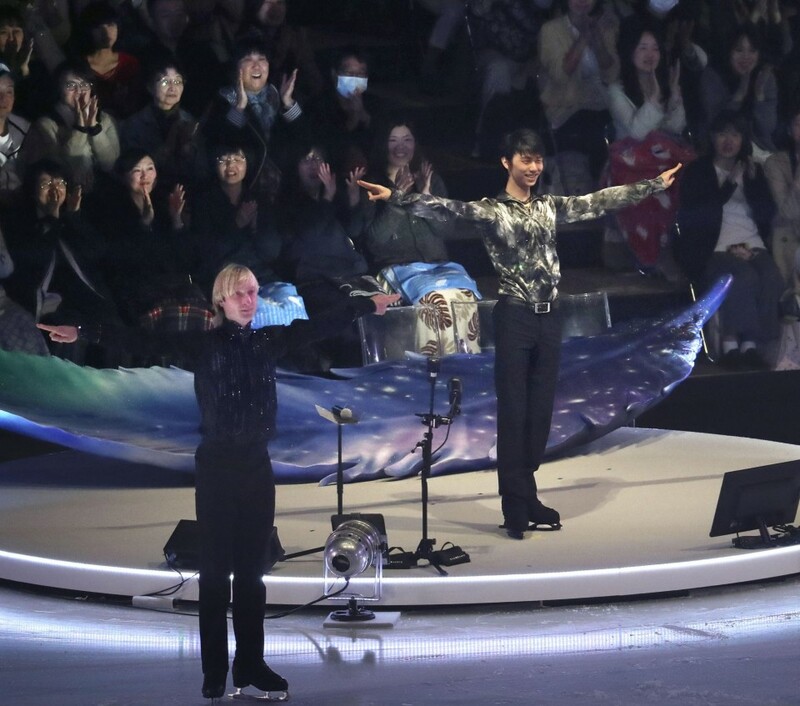 Hanyu was not originally scheduled to lace up his skates for the start of the three-day show "Continues with Wings" on Friday, but to the delight of the crowd at Musashino Forest Sports Plaza, the 23-year-old took the stage -- though he avoided jumping. Hanyu was wheezing through three brief programs, but said his ankle felt much better than it did at the Olympics. 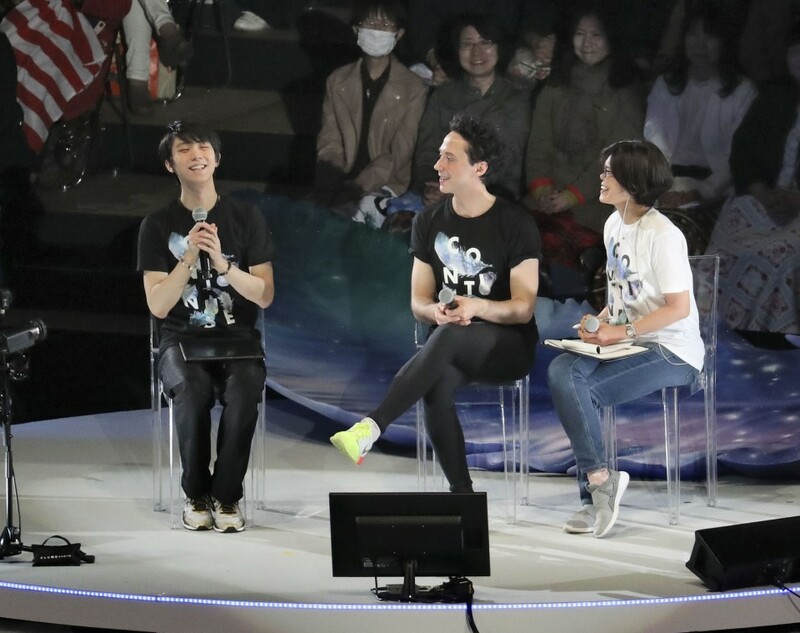 "I have not skated at all," said Hanyu, who performed with his childhood idol Evgeni Plushenko and friends like Johnny Weir and Takahito Mura on the night. "Counting the time I was at the Olympics, I completely shut it down for almost four weeks. 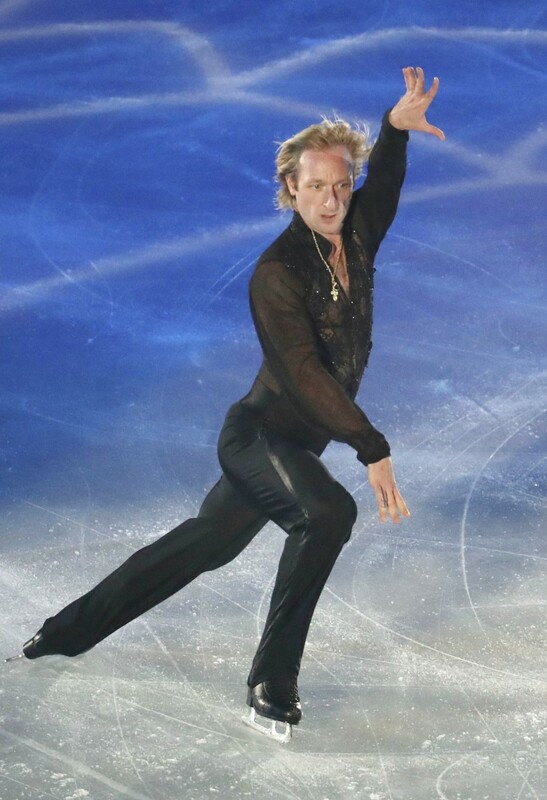 My condition is better than it was before the Olympics and I can spin, step without problem or pain. I'm putting in work on the ice as part of the rehab now." 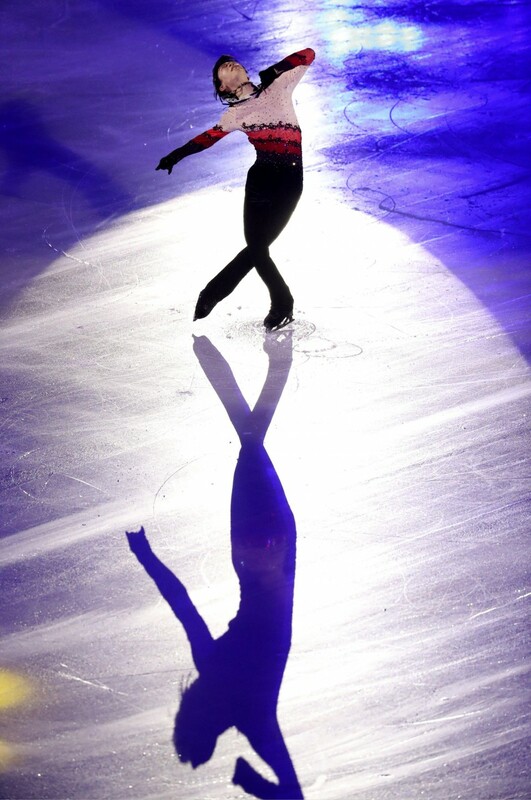 "When I was skating before Pyeongchang, I felt pain with each movement. After the period of complete rest, I went through the motions step by step and there was no pain." "And once I knew there was no pain, I wanted to perform at this show which I produced." While Hanyu said he does not know how his ankle will hold up when he jumps, he expects to be ready in time for the next Grand Prix season, which starts in October. "I have the desire to compete again," Hanyu said. "As for my right foot, I'm still avoiding the big jumps like the loop, lutz, flip. I've decided against that for now." "I have no idea about my program for next season, but I'm set on competing so I do need to get started as soon as possible. I want to compete as much as I can and perform the way I'm capable of performing." "I still need to regain the strength for the landing and the quad, and I'm slowly but gradually picking it up in practice."